TPA0212PWP a stereo audio amplifier packaged in a TSSOP-24 package. 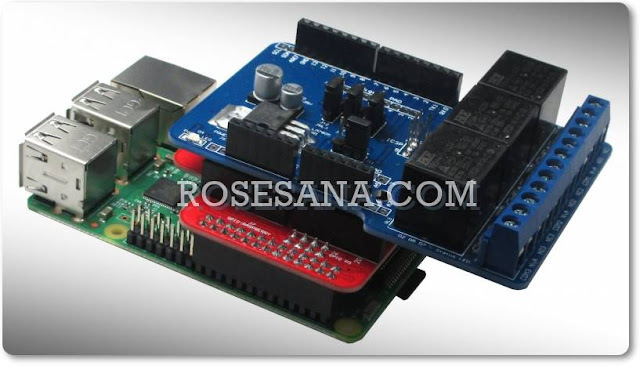 This amplifier is capable of capable of delivering a power of 2 watts RMS continuous basis in every channel. 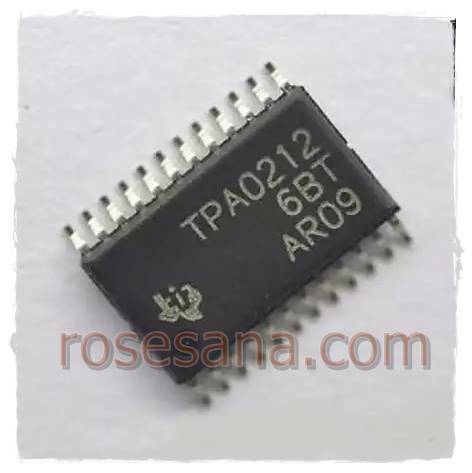 This amplifier works at a voltage level that is commonly used in the world of electronics that is 4.5 - 5.5 V, making it suitable TPA0212PWP once when used in applications portable audio amplifier, such as for example on the headphones and speakers.